I just ran two miles. I don’t like running because it’s always hard when you start up (because I always stop!) and it makes me hot. I hate being hot. 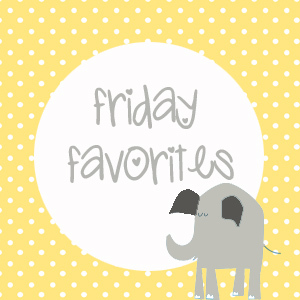 So before I jump into a nice cool shower, I am going to cheer myself up with some Friday Favorites! What are your favorite things right now? This is a Netflix original produced by Tina Fey + someone else, a guy whose name I can’t remember. (Too hot to look it up.) It is so, so funny. The whole first season is on Netflix and my friend Megan and I burned through it in a little over a week. I was super stoked to find out last week (has it only been ten days?!) 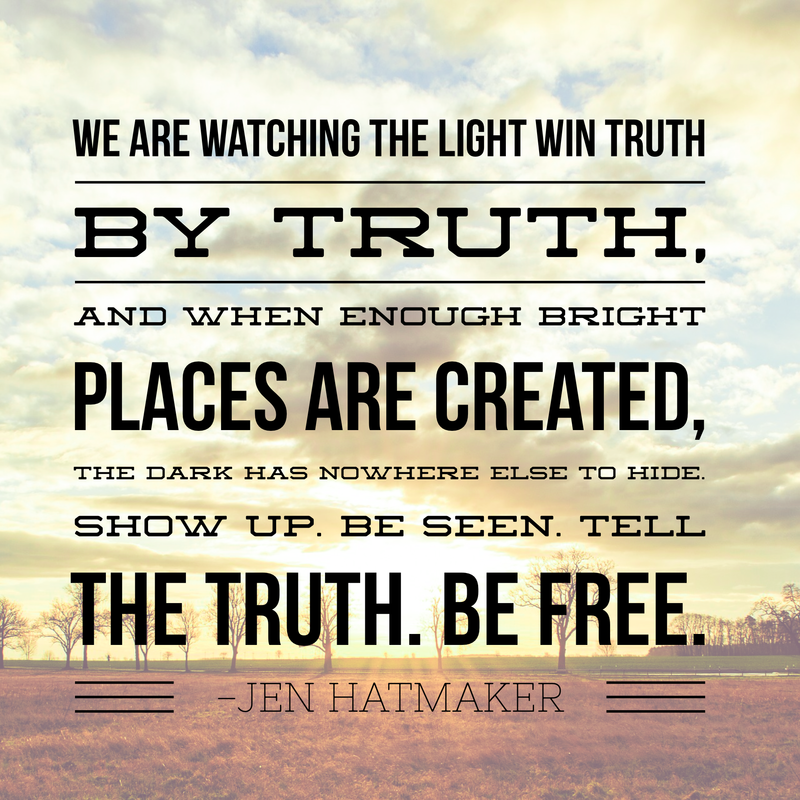 that I was chosen to be part of the launch team for Jen Hatmaker‘s new book For the Love that comes out in August. I’ve already read an advance copy of it and trust me, you want to preorder it. I think it’s a really great book that tons of women will relate to. I laughed, I cried, I did some more of both — and that is the honest truth. One thing that I think is especially amazing about the book is that it has the 500 members of the launch team together in a private facebook group and (wo)man oh (wo)man! People are being so truthful and supportive of each other, sharing burdens and prayer requests and the joy and struggle of everyday life with one another. I am a words person, and I know this sounds weird but when someone gives me encouraging words, I love to reread them over and over and over again. I had a professor write me this amazing email in college in response to an email I sent her, and it gave me such great hope and light in a dark time that I still carry it folded up in my wallet. I shared some stuff in our facebook group and the words — oh my GOODNES — the words! I am blown away! Sometimes it feels like my mind can never turn off. Anything that gets it to stop racing makes me happy. And that is were cross stitching comes in. I found Satsuma Street a little more than a year ago and they make my nerdy, grandmaesque heart so happy. I love their modern take on cross stitch — loud. bright. bold. Currently I’m almost done with their Pretty Little City and Pretty Little New York designs with many more in the que! There are too many other things to list, but my shins are hurting and I am so hot and sweaty so it’s time to sign off for the night. I have a really exciting evening of chips, Aztec sauce, and rereading For the Love on my plate. Whoo! I sent that first Tweet to Jen Hatmaker. Thank you for joining the link-up! I totally agree with the awesomeness of the launch team I have a friend who applied and is now part of #4500, a classy move by Jen and her team. Yes, classy move because they are classy people. As are the #the500 for making everyone #the5000. I love it when the internet is GOOD! Found this because I for real am spending more time looking for #forthelove tweets to retweet than my real job. Because this is a whole thing and it is just getting more awesome every day!! Haha! My last few days have kind of felt like that between twitter and the launch team fb group. Together we are #the5000! (And my new favorite… #prayingforthe1000000s!